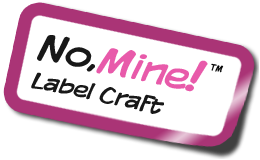 Our iron on labels are perfect for kids school jackets, uniforms and sports wear. 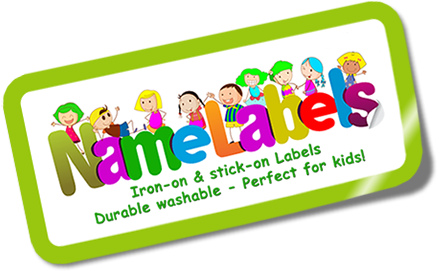 The iron on labels come in two sizes the smaller sized iron on labels are perfect for kid’s clothes. 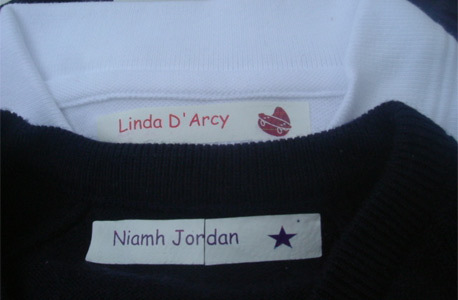 The larger iron on labels are especially suitable for the elderly i.e ., those with poor sight and those in nursing homes etc, it’s important in nursing homes that iron on labels are larger so that staff in the laundry who process large amounts of clothes can identify them quickly, this is also true of any short-term or long term residential care (e.g. 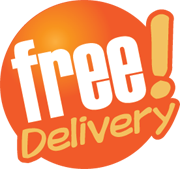 hospital).